This spacious 125 cigar capacity countertop display features 3 angled shelves with dividers and four glass sides for complete 360 degree viewing. 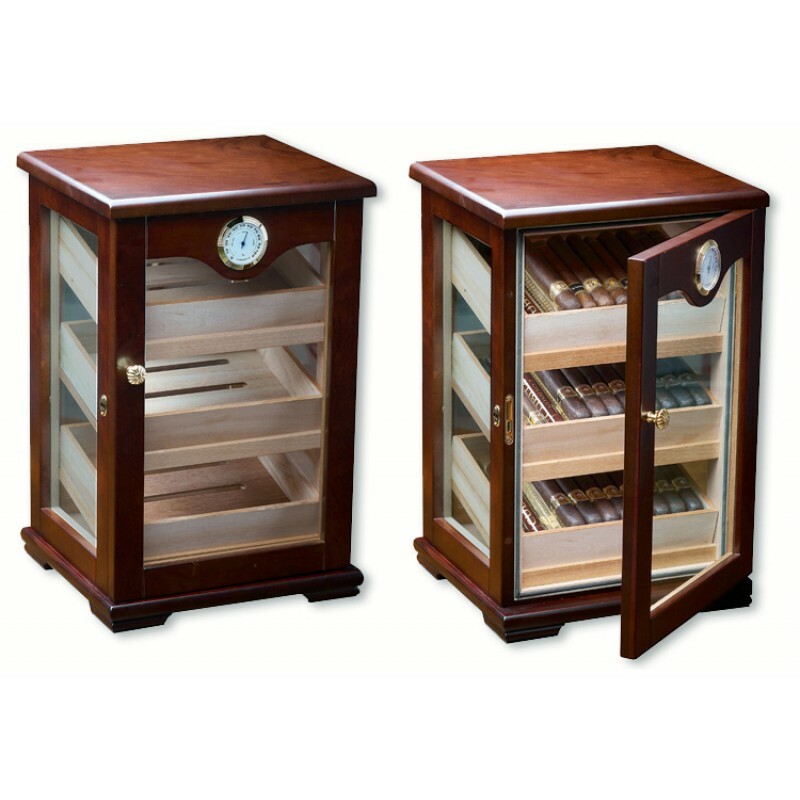 Great for retail countertop use or for cigar connoisseurs that enjoy displaying their cigar collection. 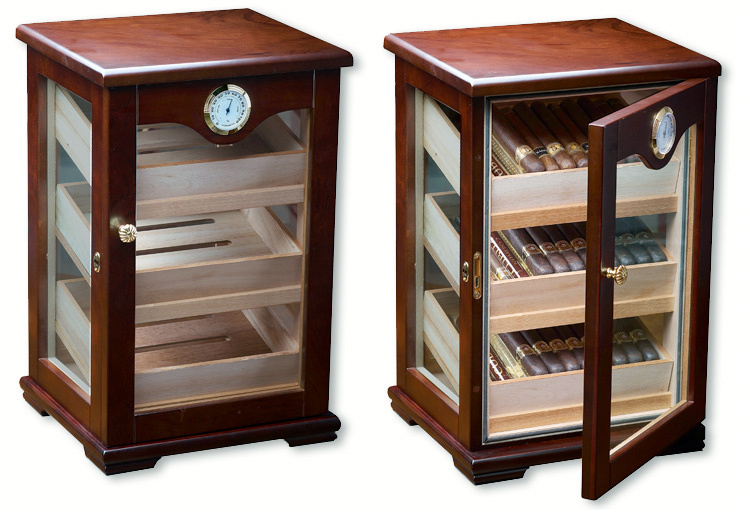 Each Madison display humidor is equipped with a lock & key set to secure its contents. 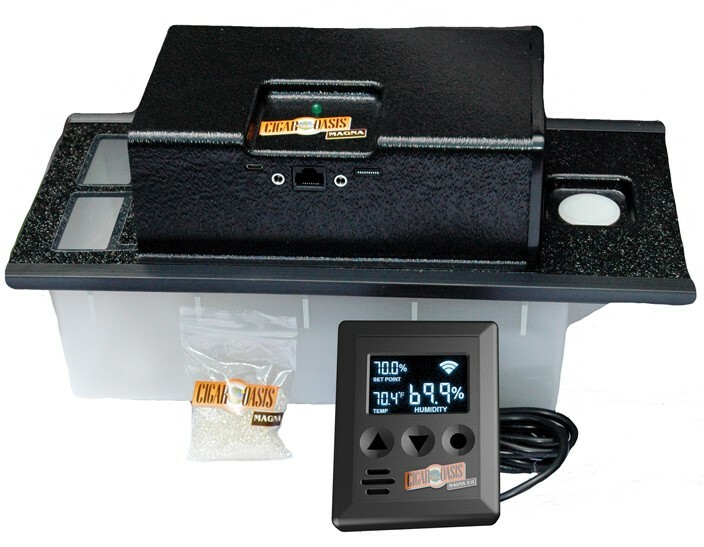 Also includes 2 humidifiers and an external hygrometer for easy monitoring. 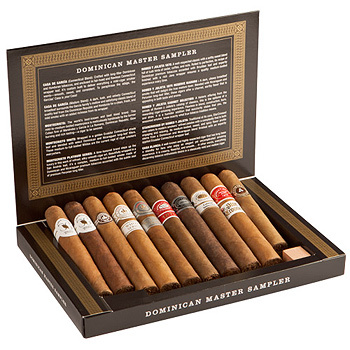 Great Value & Excellent Shipping Review by Ed G.
Great Display piece Review by Jay S.
Bought this for my husband who was using (and complaining) 3 smaller humidors to contain his cigar stash. He said he wished he had a bigger one. I found this beauty He is very happy with the way it looks, and will perfectly hold 60 churchills... can still stack on 9 more on top of each tray, if necessary, for a total of 87 churchills!!!! We did not use the humidifiers that came with it, instead used a jar of beads and that keeps the humidity perfect. I have never seen anything shipped that came packaged so well.... 3 boxes, foam corners and loads of heavy duty bubble wrap!!! If i had known it was so well packed i would have made him wait for the birthday that it was intended for instead of making him open it to see if it was ok..... very happy customer. Great product. Very happy with it. Review by Donald S.
excellent humidor at better than a fair value with quick delivery and friendly and courteous customer service. AWESOME Review by Dana B. The humidor is to be showcased at my son's wedding with cigars for those in attendance. The Madison Humidor is very well made and is a beautiful display piece. After seasoning and using the two enclosed humidifiers with Prestige propylene glycol it holds a near perfect 72% humidity. Fast recovery of the humidity after opening the door to select a cigar. The Madison holds about 100 cigars of various sizes and with its 4 glass sides allows anyone to see which cigar they would like to choose. I purchased the "Madison 3 tiered humidor" from 1st class cigar humidors because of the positive reviews. 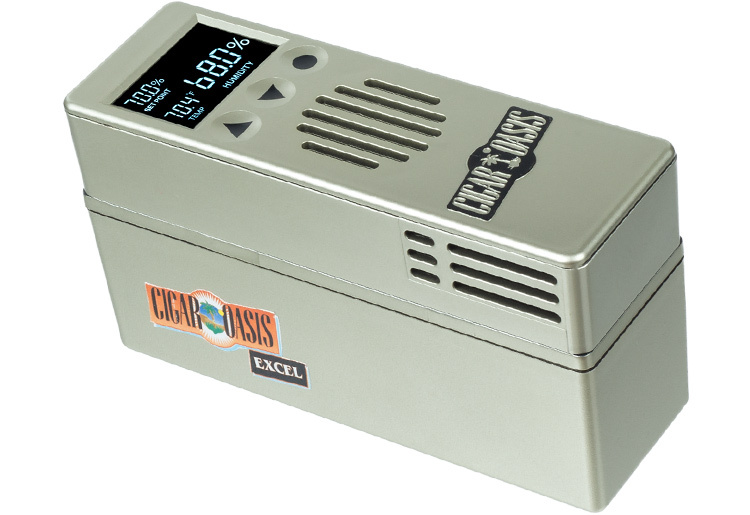 Other companies are selling a similar humidor for about the same price but their customer reviews were not as upbeat or encouraging. This humidor is solid and beautiful looking! It is a rich-looking piece. It is very user-friendly. The door pulls shut and evenly. The shelves are easily removed which allows me to shut the humidor while looking at a shelf of cigars. There are 3 shelves and I can store my cigars by category on each shelf. The shelves are also angled and that allows me to view my cigars without ever having to open the humidor. I feel as though I have a store type humidor in my home! 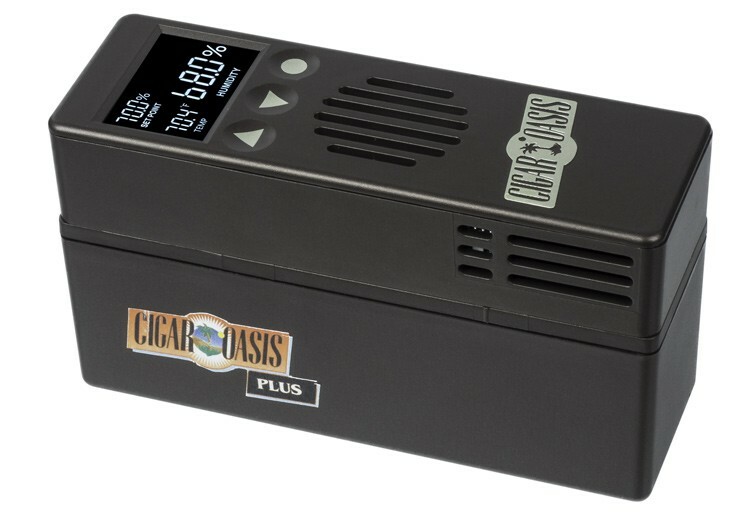 I am ecstatic over the cigar oasis ultra humidifier. It cost extra but is worth it! It keeps my humidor at a constant 70. This is the most pain-free humidifier I have ever purchased! Though, I can barely hear it, when that little fan kicks on, it is music to my ears! 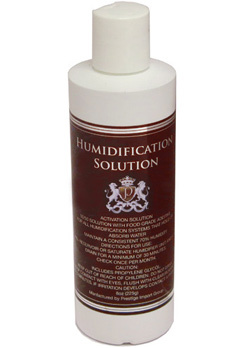 I truly believe that the constant humidity level is due to the combination of the humidor and the humidifier. I have had humidors since the mid 90's and this is, by far, the happiest I have ever been about one! It was a constant battle to keep the humidity level at 70 for the past 20 years. Most of the time, I could not get it right. I thought there was something wrong with me. but now, I don't have to do anything to keep the humidity perfect! It restored my confidence as a cigar smoker. 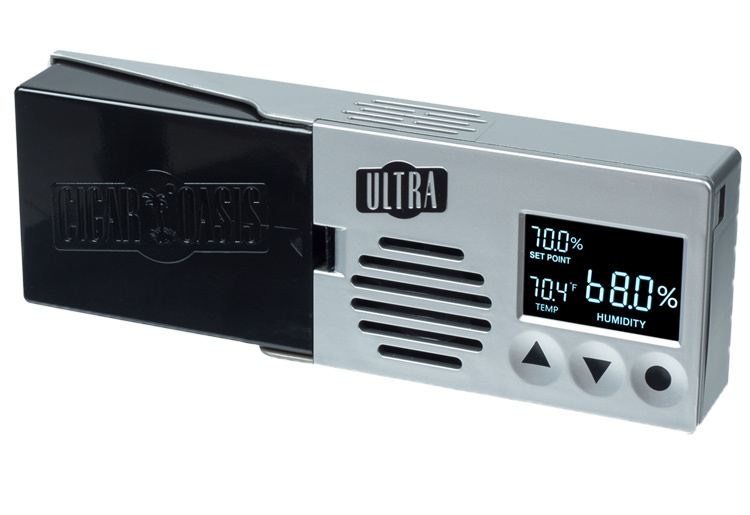 I have a beautiful and very practical humidor and I never have to worry about keeping the humidity level constant. I am in cigar heaven! This humidor is beautiful. 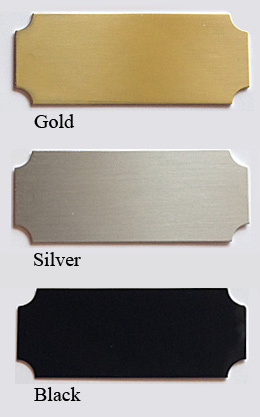 The wood is perfect, and the brass nameplate is the perfect touch. Everyone who has seen it compliments me on it. I conditioned it as soon as I unpacked it and then filled the drawers with my favorites. It has held at perfect humidity ever since and my cigars have never tasted better. Customer service is excellent as well. I order this humidor as it was in stock. The next day I got av enough staying it was out of stock yet the website never showed out of stock. I got an email about 3 days after from Kaili who said she found one and was shipping it. The unit arrived a week later in perfect condition, packed well. I got the upgraded hydig and a nameplate. The nameplate didn't arrive with the package and i has to email Kaili again who had it resent. The humidor took about 10 days to season and works well! I bought this for my husband after comparing several options. It is beautiful, and it is keeping the humidity at a consistent level. This humidor is gorgeous. Seems to hold humidity very well so far. I followed all the procedures, and just got through seasoning the humidor. The hygrometer seems to work well and the box is holding consistently. I haven't loaded cigars in it yet, so can't attest to what it will do when loaded. Packaged very well in a Styrofoam box, inside of another, inside of another. I was hesitant about the order for this reason alone as the humidor is all glass, but it made it with no flaw to the box. The only complaint (if you would even consider it a complaint) was that it didn't ship with the keys, humidifiers, or shelves. However, customer service was great, friendly, and efficient. They gave me tracking numbers, and had it picked and shipped that day. It all came in, with an extra 3 humidifiers, and really the only thing that came of that was that it made me wait a little longer to season it. No biggie. I ordered the humidor plus extras and was over the moon with the quick delivery and products. I bought this for our 28th anniversary and my husband loves it. I will admit I was hesitant because of the four glass sides and a magnetic door, however, this purchase was the best humidor purchase I have made and I have eight other humidors. It is beautiful and it holds its humidity perfectly. I would recommend The Madison to anyone--in fact I already have recommended it to several of my friends. Overall, it is outstanding to superb! I believe I gave it 5 stars on all points but my link is not showing it. It is exceptional and the price is well worth it. Was delivered to my door surprisingly quickly and was salaid so well that it took half an hour just to get it out which is a very good thing for how much glass it is! 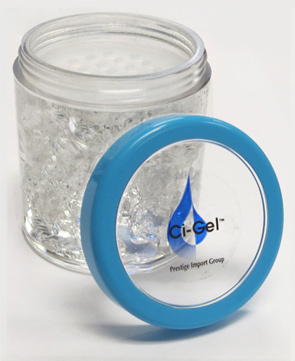 Great Product Review by Sara T.
Bought this for my hubby for Christmas and he loves it. He's had numerous other humidors and is very satisfied. It is a very classy piece. He has it displayed on his desk and it looks great!!! Let me start this review by saying that I am an extreme cigar enthusiast, and I am completely satisfied with this humidor. This is my first humidor and I have had it for a little over a year now and it has not let me down yet. The only flaw that I have had is the lock, I locked it once then tried to open it by simply pulling on it and it came open. However, that only happened once. Also the locking mechanism allows for the humidor to be opened when pulled on slightly (still locked but breaks the seal allowing humidity to be let out) and then shuts back when you stop pulling to open the humidor. The humidor is absolutely beautiful and anyone that walks in sees it and is astonished. It really is a beautiful piece. If your going to buy a beautiful piece like this, buy a decent electronic humidifier and don't waste your time with the one they provide, you'll thank me later. wood is solid rich color. attractive piece of "furniture". fast delivery. Excellent product. Review by Tom M.